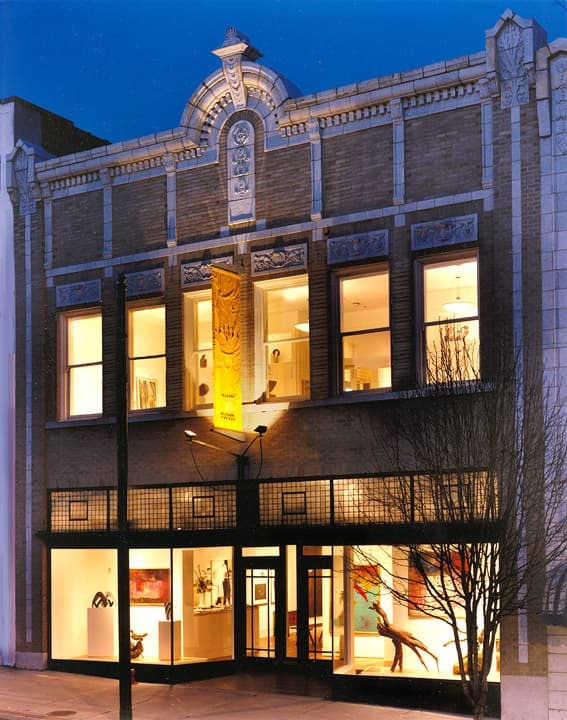 Blue Spiral 1 is an Art Gallery in the heart of downtown Asheville. 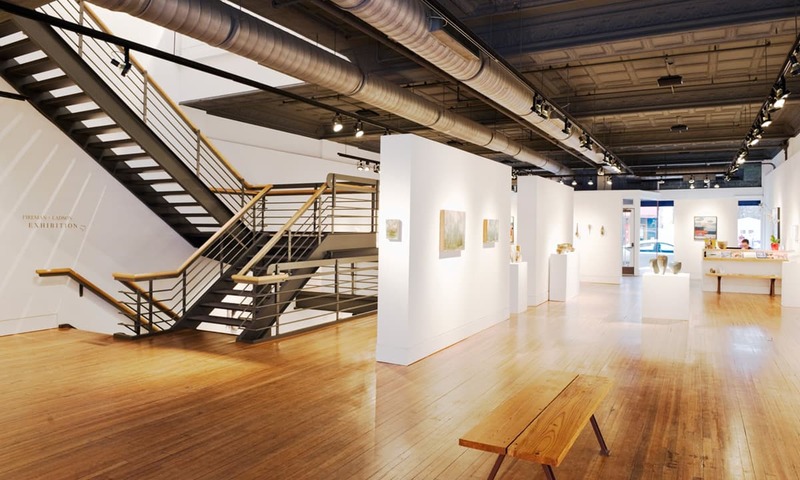 This modern interior renovation of an existing building takes advantage of natural light on both the east and west sides of the building. 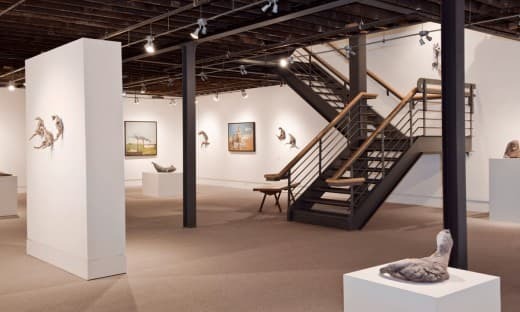 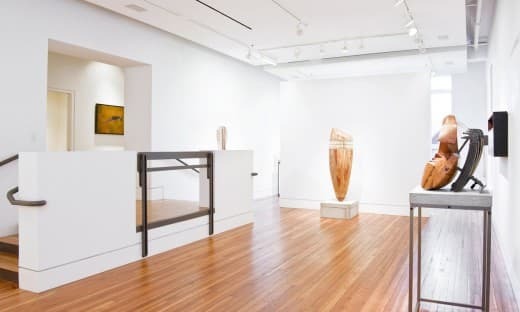 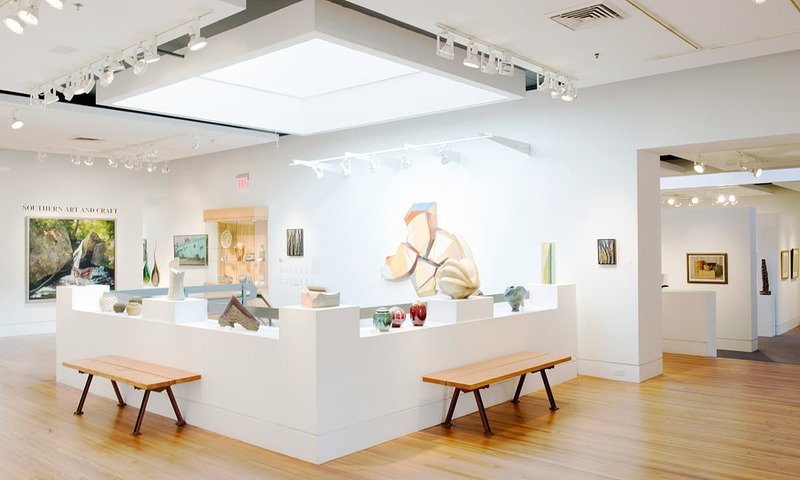 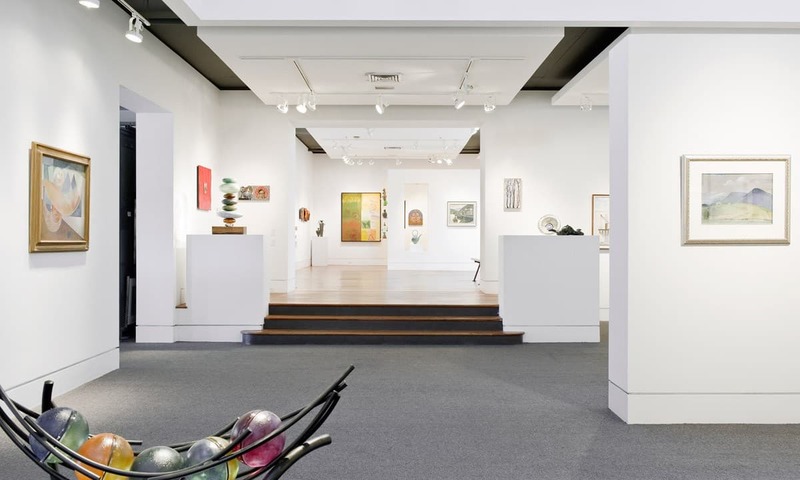 Anti-reflective glass at the building sidewalk storefront display provide crystal clear views of the sculptures and paintings contained within this three-story showcase of contemporary art. 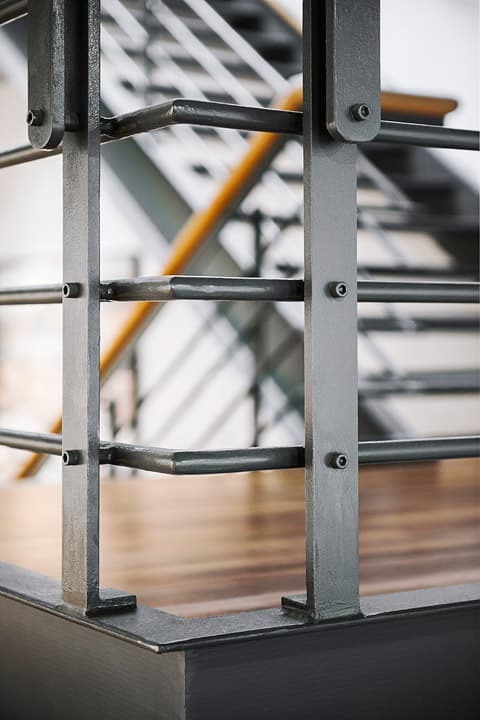 Gallery lighting design, thoughtfully placed display opportunities, and a monumental steel stair combine to result in an architectural composition that emphasizes the masterworks on display. Click here to see a blog post about downtown renovations our firm has completed that includes a before photo of the interior of Blue Spiral 1.